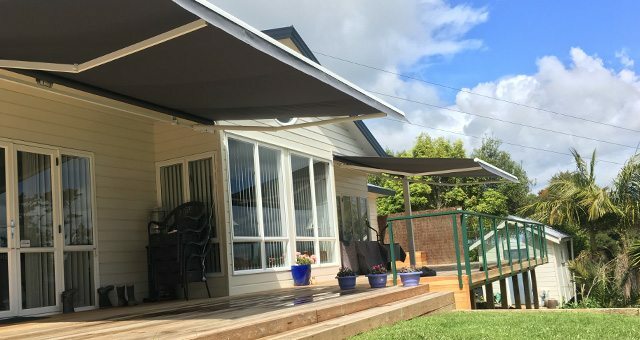 A retractable awning is a great solution to provide sun protection for your patio, terrace, deck, balcony outdoor entertainment area, café or restaurant – and, because retractable awnings require no supporting frames or posts, they leave the area below totally free from obstruction. 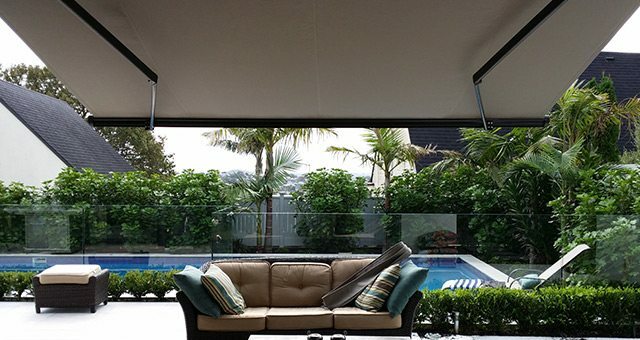 With a Retractable Awning you control the amount of shade that you require. They are used primarily for shade, but they can be adjusted to help with light rain protection when the correct angle is installed. The team at Total Cover Shade and Shelter can provide expert advice on this. 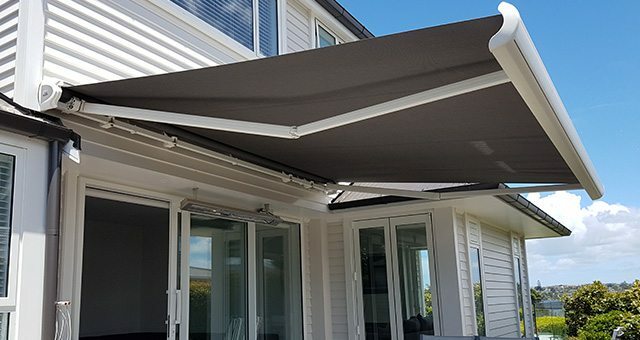 Our awnings come crank handle operated or fully automated. Some ranges even come with LED lighting. The wiring is not included and needs to be wired in by a certified electrician. We recommend self-monitoring your retractable awning, but you can also add a rain and wind sensor if required. 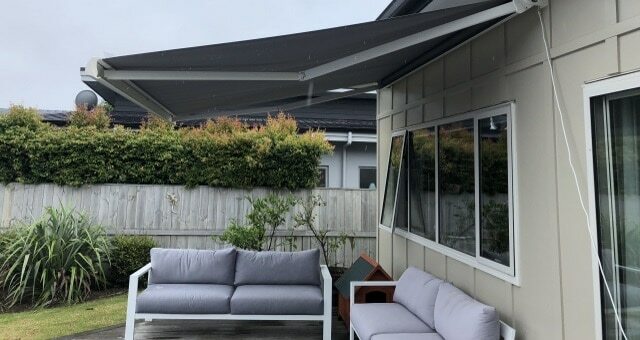 We recommend when not within eyesight of your awning to bring it in if you are away from the site to ensure it doesn’t get caught in heavy wind gusts or rain. Reduces fading of furniture indoors and out. Reduces timber floor damage from harsh UV rays. See the individual product pages for more information to help choose your preferred style. Ask us about our readymade options which we have available for supply only. They come in standard colours and sizes.